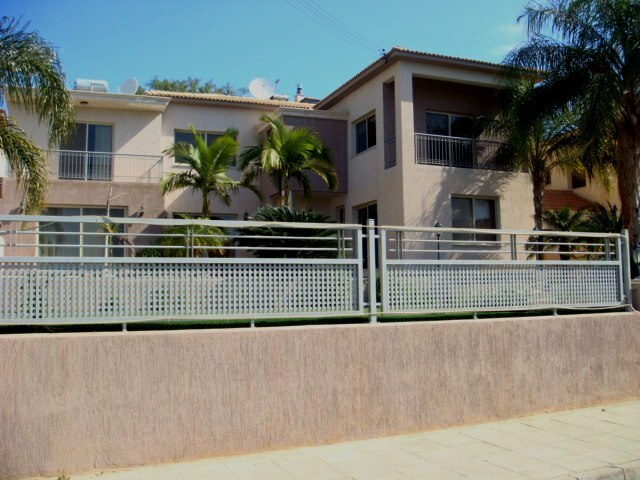 Lovely 4 bedroom property located in a quiet residential street of Agio Athanasio built on a plot of 627m2 and a spacious covered area of 226m2. The property is in immaculate condition with 4 bedrooms and master en suite plus walk in wardrobe, a guest toilet, and a spacious fully fitted separate kitchen, dining area and large lounge and sitting areas. 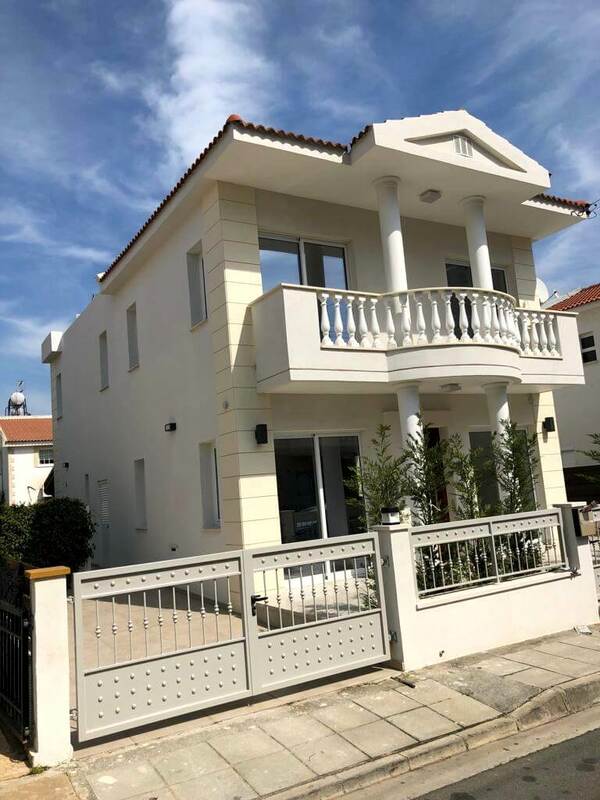 This beautifully located house also enjoys the benefits of full air condition, diesel central heating, solar system while externally there is a beautiful garden with a lovely swimming pool and a long drive in for 2-3 cars. 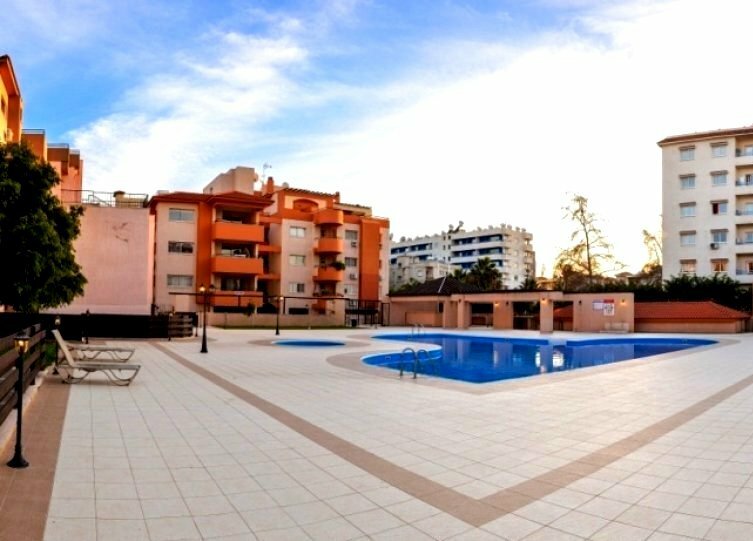 Large balconies from the first floor also offer lovely views towards Limassol town and the Limassol coastline. 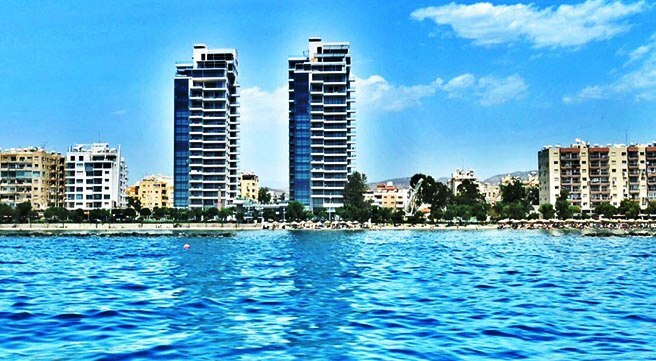 Just 5 minutes to the highway and to Limassol town center.